Transport for London is recruiting 180 apprentices to keep London growing. The Government’s Transport Infrastructure Skills Strategy aims for 30,000 new apprenticeships to be created across the sector by 2020. TfL is building on the success of its current programme and has expanded its programme to include six new schemes. Half of these new opportunities will be level-six apprenticeships allowing students to study for a degree qualification while earning and gaining real work experience at the same time. 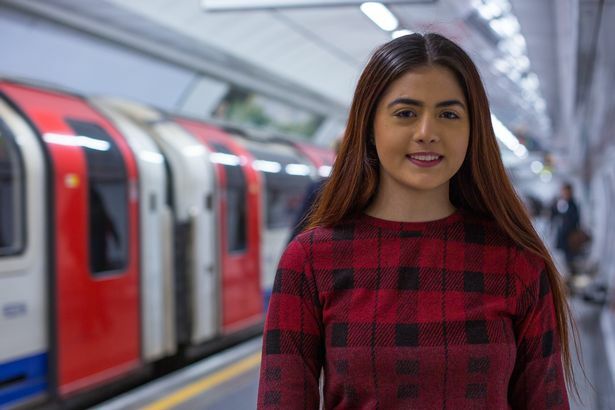 Since 2009, TfL, Crossrail, their suppliers and the London Transport Museum have employed more than 8,200 apprentices. Tricia Wright, human resources director at TfL, said: “It’s a fantastic time to be joining TfL and helping keep London working and growing. "Apprenticeships are an excellent way for anyone, not just those leaving school, to start a career in an area that they may not have heard of or even considered before, whether that’s civil engineering, cyber security or business analysis. TfL will be host an Apprenticeship Recruitment Fair at City Hall on March 7.